For Central California members, Kaiser Permanente is committed to improving the health and well being of each individual, as well as the greater communities in which the clinics and hospitals are located. Recognizing an increase in healthcare consumers wishing to choose when and where they receive care, Kaiser opened s Bishop Ranch location to better serve residents and employees. Our team identified several key goals for the project, including ease of drop-off, clarity of wayfinding, and exam rooms that support the patient-physician interaction. Kaiser wanted a facility that would provide a safe and supportive environment for positive patient experience, where wellness-supporting materials, stress-reducing environments, and efficient medical delivery spaces benefit all visitors, staff, and occupants. 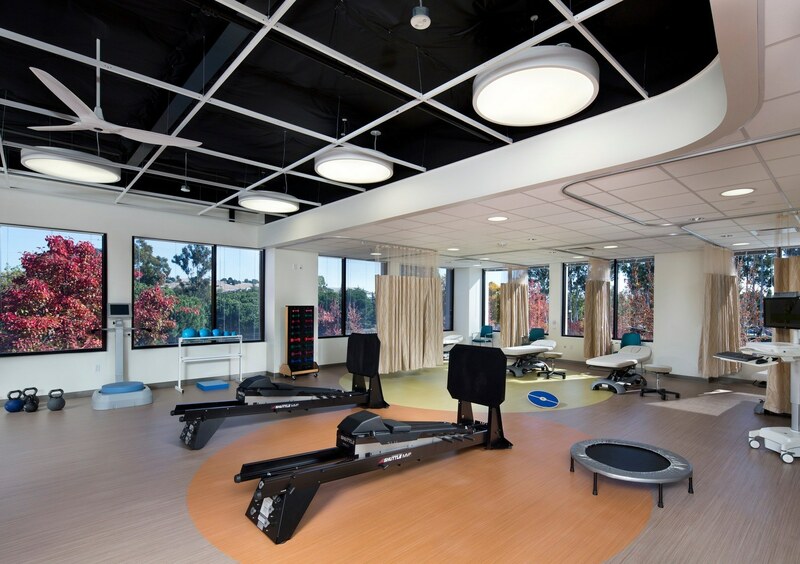 With this in mind, we transformed a 75,000-SF, three-story office building into a multi-specialty medical office building that includes a rehabilitation and physical therapy gym, general radiology room, small blood draw, pharmacy, health education center, administration offices, and support spaces. The primary challenge was to modify Kaiser room layouts to fit efficiently into the existing structural system, in which modified layouts support and improve the delivery of medical care. Materials and solutions support the health and wellness of occupants while providing several features promoting healing and comfort, including views and access to outdoor space. 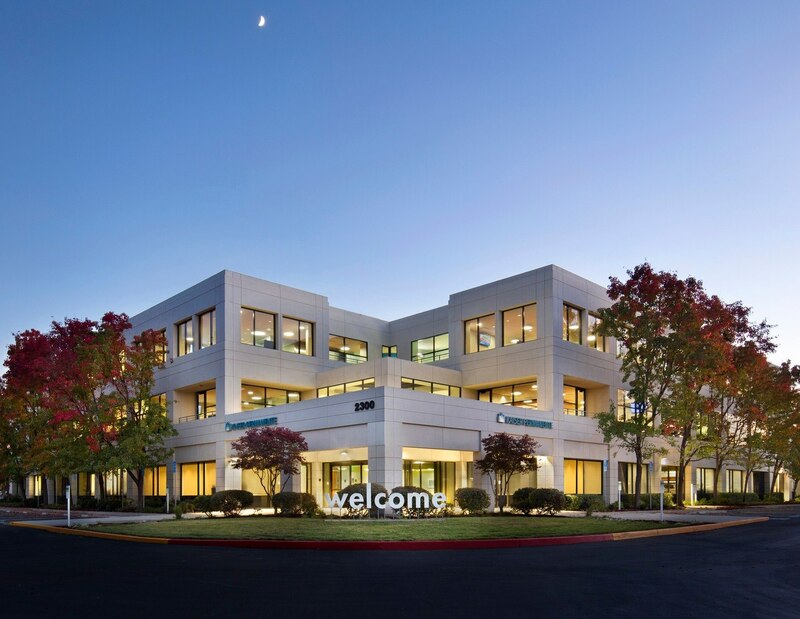 This project is Kaiser’s first LEED Gold facility in Northern California.